Biography: Gabriel Loire was born in 1904 in Pouance, France. 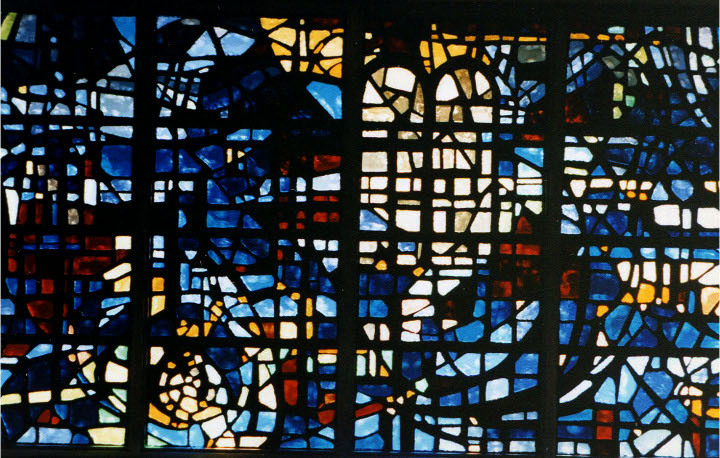 He studied the art of stained glass while at the Catholic University of Angers and wrote his thesis on it at the age of twenty. 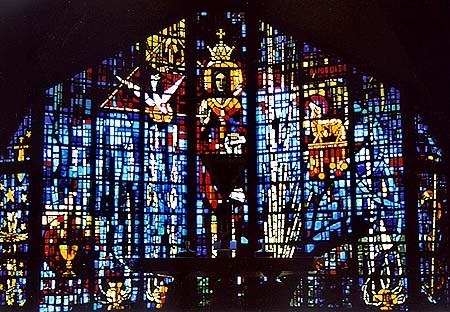 In 1926, Loire worked with Charles Lorin (1874-1940) in Chartres, France. 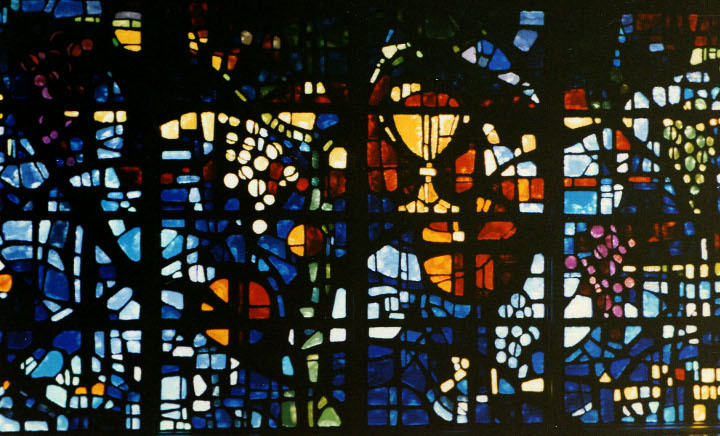 He immersed himself in learning all he could from Lorin, and even designed some stained glass of his own. 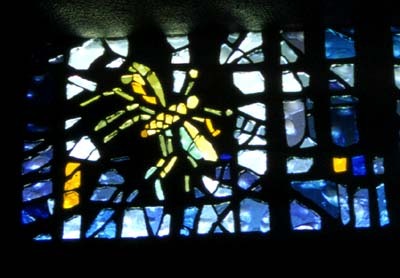 By 1936, Loire aspired to have his own studio, and to break his contract with Lorin, Loire agreed not to work in stained glass for ten years. Loire spent the next decade painting, illustrating and writing books for children, and finding other outlets for his creativity. 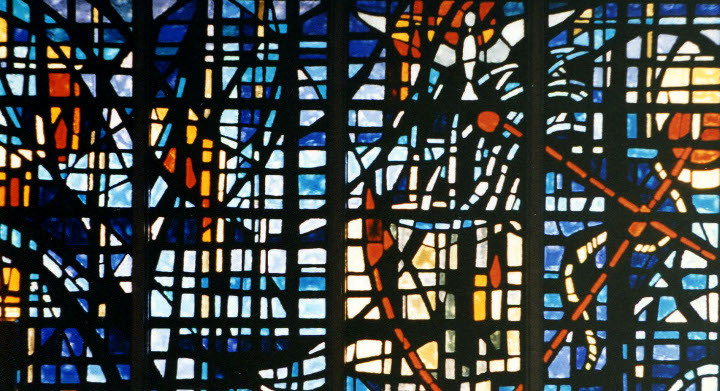 However in 1946, he returned to his true passion, stained glass. 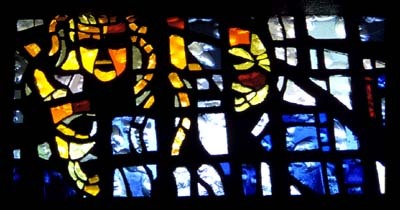 The technique that Loire specialized in, faceted glass, appeared in France in the first third of the 20th century, and Loire thought it perfect for the architecture of the times. His work really took off when, in 1950, a Frenchman and admirer opened Loire Imports in New York, contributing greatly to Loire's work being seen outside of his native France. 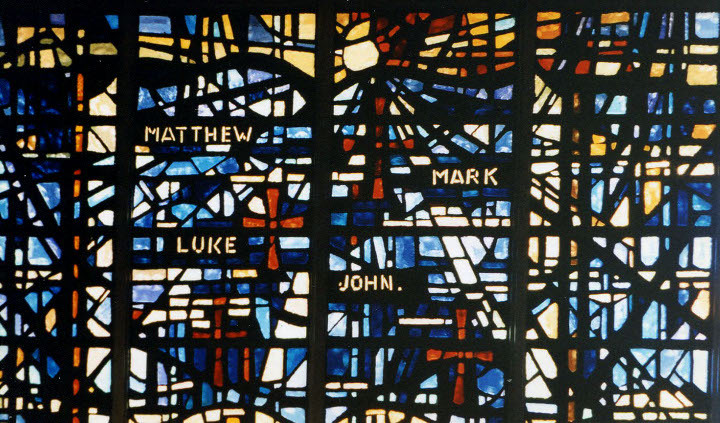 It was around this same time that some of his most famous windows made their mark on the United States. 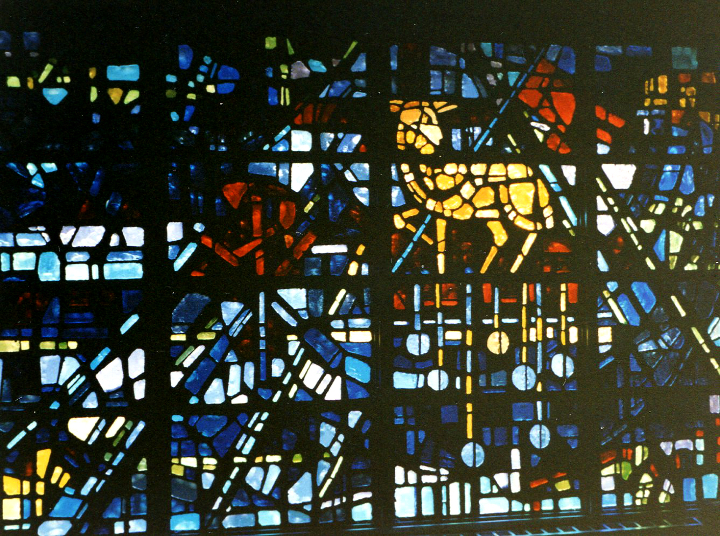 Loire designed windows for the First Presbyterian Church in Stamford, Connecticut. The church there is in the shape of a fish and surrounds the viewer with faceted glass walls. 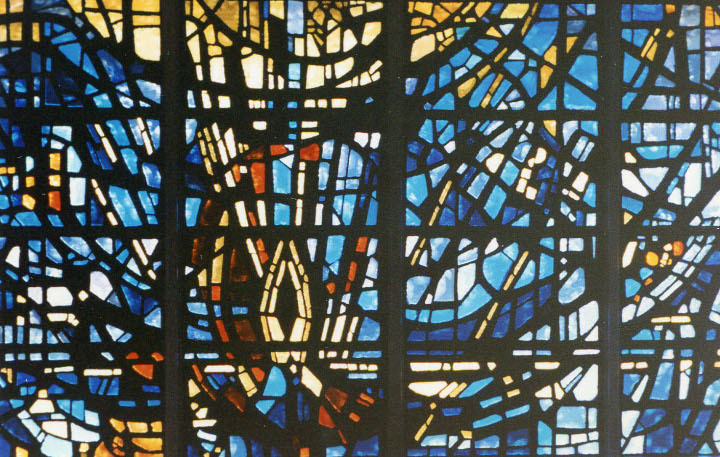 As described in the SGAA Reference and Technical Manual: A Comprehensive Guide to Stained Glass, this church paved the way for new ideas in church design, with its overwhelming colors saturating the interior. 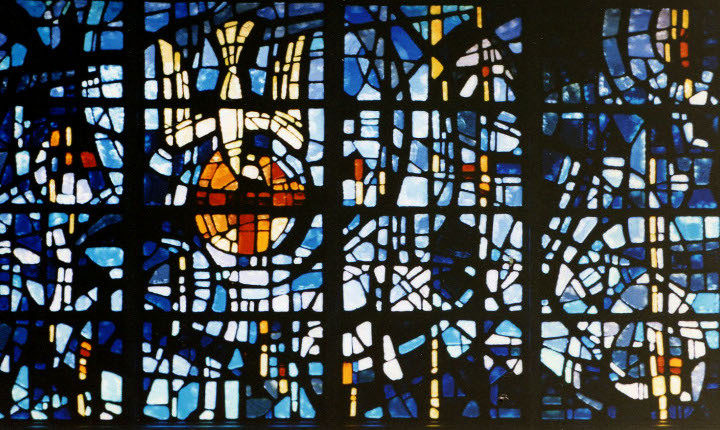 It was thought of as one of the "most powerful modern churches in the world."